NJB：and they will carry you in their arms / in case you trip over a stone. NJB：appointing the winds his messengers and flames of fire his servants. NJB （note b.）：It would be wrong to read the metaphysical concept of ‘creation from nothingness’ into the text, for this was not to be formulated earlier than 2 M 7:28. NJB（note f.）：The Fathers see in them symbols of the royalty (gold), divinity (incense), Passion (myrrh) of Jesus. NJB（note g.）：Israel, therefore, the ‘son’ of the prophet’s text, prefigured the Messiah. NJB（note h.）：There is an earlier parallel to this story told about Moses in rabbinic tradition: after the news of the birth of the child is received, either from visions or from magicians, the Pharaoh has all the new-born male children killed. NJB（note i.）：In its original setting this text means that Rachel, their ancestors, weeps for the people of Ephraim, Manasseh and Benjamin, massacred or deported by the Assyrians. NJB（note e.）：’God’s grace’; rare var. 【即罕見的異文】‘without God’ which may have been a gloss 【即插注】 meant to emphasis that 【筆者略去其他的解釋，留下馮譯借用的一個】… Christ died for all people, but not for God. NJB（note c.）：The first Christians, despised and persecuted, are still waiting for the coming of God’s reign on earth…. NJB（note a.）：Christ is both ‘apostle’, i.e. someone ‘sent’ by God to the human race, see John 3:17…, and high priest representing the human race before God. NJB： in case you trip over a stone. 【注18】 “in this edition the translation has been made directly from the Hebrew, Greek or Aramaic”. 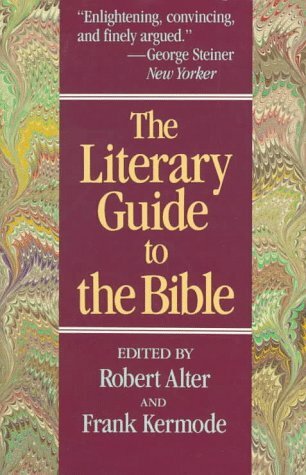 【注19】 “the introductions and notes are drawn from that revision 【即1973法語版】, with some additional changes especially in the introductions and notes to the New Testament to take into account further recent advances in scholarship”. 【注20】 “we have not always agreed”.